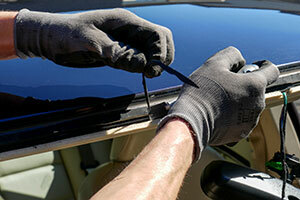 If you are looking for professional windshield replacement, auto glass repair, and expert installation services in the Treasure Valley then Dave Adams Windshield is the right choice. Enjoy the personal attention, guaranteed work by reliable and honest certified technicians, and superior customer service you deserve. We are very proud to serve the Treasure Valley and all the surrounding areas from our locally owned and operated business. Discover everything your windshield and auto glass repairs, and replacements should be when you call or visit the professionals at Dave Adams Windshield. 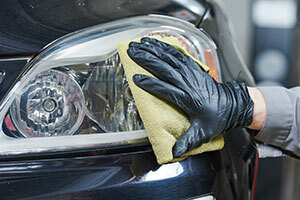 Our customer-driven and friendly staff are standing by to serve you and exceed your auto glass repair expectations. Awesome service! Windshield came in quickly and was installed quickly too. I'm extremely happy with the service and Dave is very friendly guy. Great price too! They did a great job of replacing my Subaru windshield. Good price, too! Gave me a ride to work after I dropped the car off. Their work area and reception area are clean as a whistle, which shows that they are meticulous. Super, fast, local business took care of my rock chip and the insurance. Really friendly on the phone and at the shop. 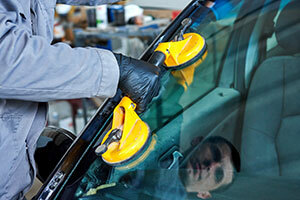 Dave has been repairing windshields for three decades and offers stellar service at a fair price. His location at Fairview and Orchard is convenient.